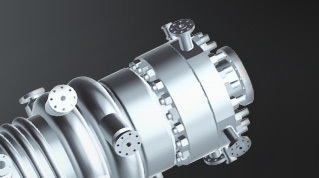 Twister is leading innovation in high-yield gas separation and processing. It’s proven technology has provided safe, sustainable and profitable solutions over thousands of operational hours since 2003. Whether onshore or offshore, sour gas or sweet gas, gas dehydration and/or dew pointing, Twister delivers, making field developments safe, sustainable and profitable. 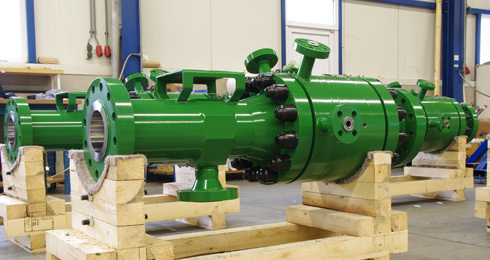 Twister technologies have been operating both onshore and offshore at more than 99% availability since 2003. Up to 70% in OPEX Savings. Through reduced platform costs, weight and footprints, continuous operations and little to no maintenance & HSE requirements, Twister technologies deliver up to 50% CAPEX and 70% OPEX savings across the production lifecycle. 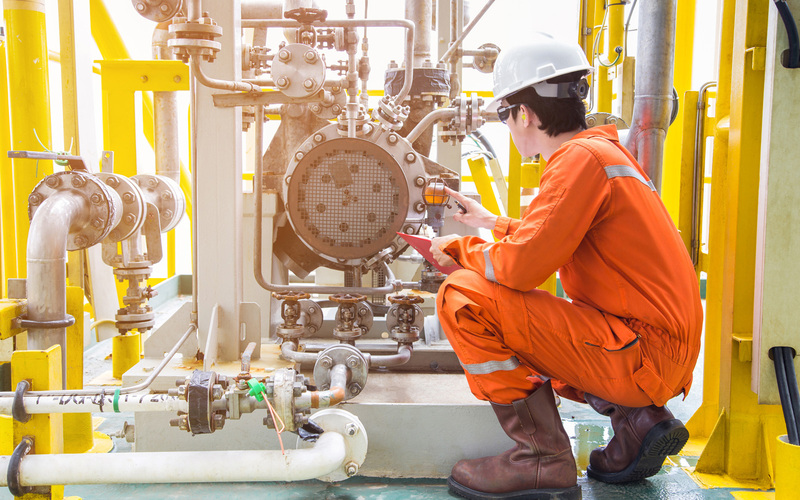 Twister’s reliable, low-maintenance, compact and emission-free gas processing systems can reduce personnel numbers by 50% and operator interventions by up to 75%. On a 300 MMSCFD offshore dehydration unit, annual savings can be up to $50 million. An Average of 20 Years’ Experience. 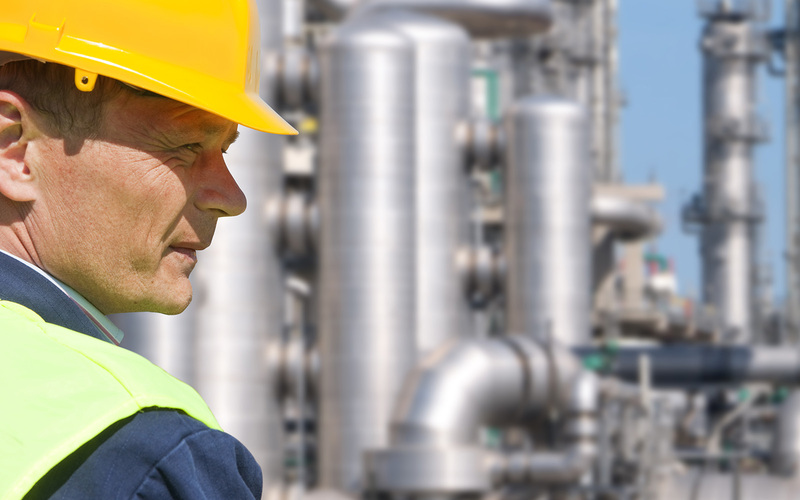 Twister people have an average of 20 years’ expertise in gas processing and accompanying technologies - a proven track record. Shell acquires IP of Twister technology from Stork having originally been developed for the aerospace industry. 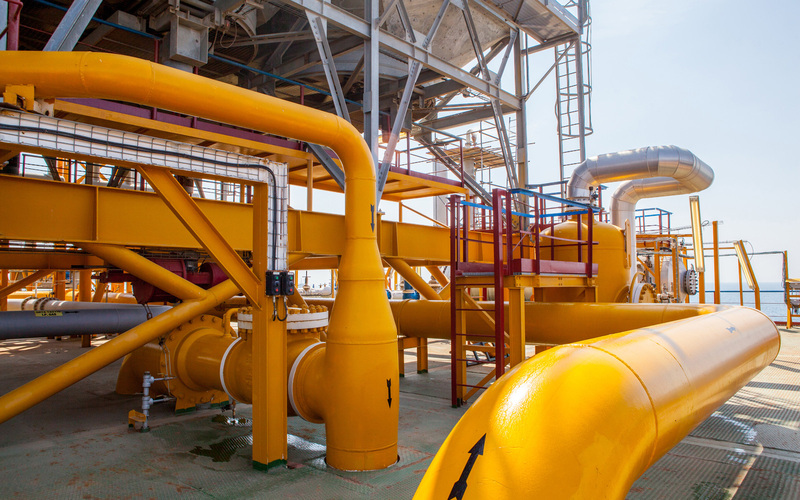 Test units built and tested on commercial Shell sites as technology moves into gas processing. 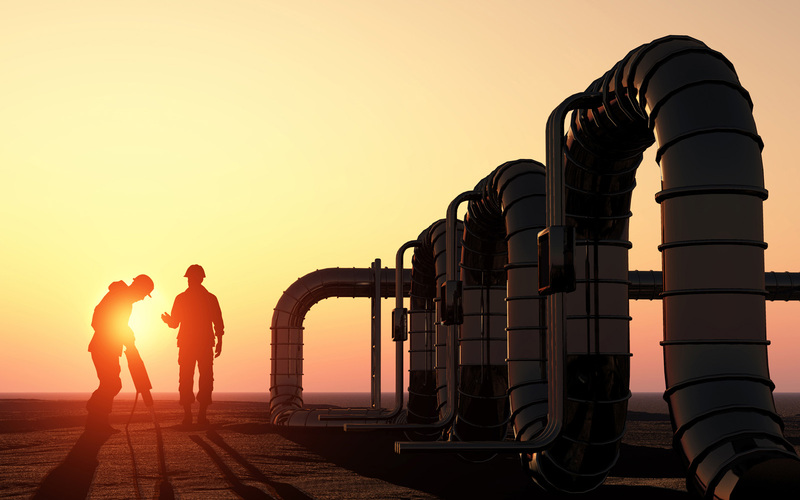 Twister selected as a flagship candidate for open market commercialisation in joint venture between Shell Technology Ventures (STV) and external investors. First qualification tests successfully completed on commercial production facility offshore Malaysia. 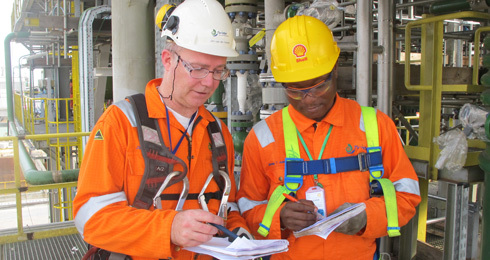 First commercial order awarded for Shell Petroleum Development Company of Nigeria (SPDC). Twister solutions implemented for SPDC. Has run successfully for the past 8 years with 100% availability. Twister enters into investment and marketing alliance with Honeywell UOP and receives second order from SPDC. CO2 Separation Development Program using Twister technology agreed with Malaysian operator Petronas (going into operation in 2014). Dutch operator, NAM (Nederlandse Aardolie Maatschappij BV) and Twister successfully test SwirlSep solution at Sappemeer gas location in Groningen (a JV between Shell & Exxon Mobil). 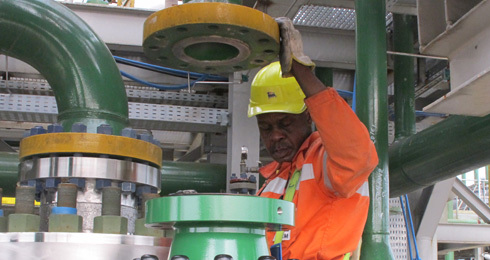 Dangote Industries Limited (DIL) acquires Twister B.V. Twister’s gas processing technology will be fundamental to DIL’s strategy of unlocking up to 3 billion cubic feet per day (BCFD) of gas in order to meet Nigeria’s gas needs. Twister develops the Crystallizer in partnership with Petronas. The Crystallizer is an adaptation of Twister’s Hydrate Separator where solid CO2 is melted to enable reinjection of CO2 into the reservoir through pumps. 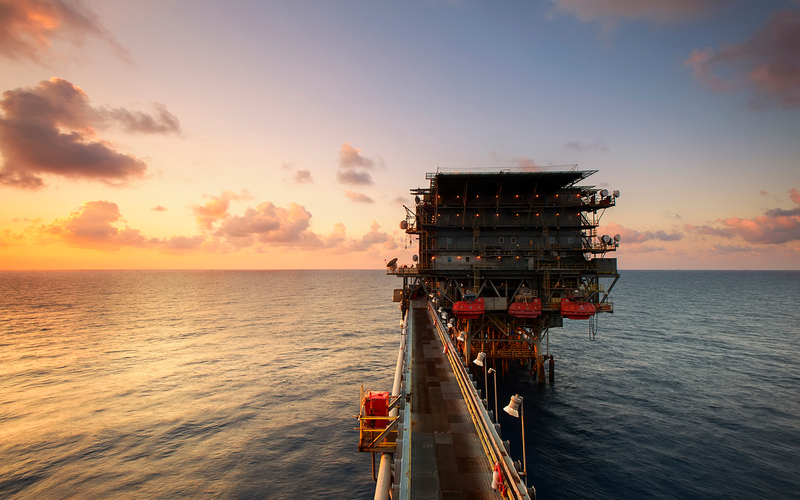 Twister and Samsung Heavy Industries partner to reduce the topside complexity of offshore gas conditioning facilities through Twister technologies. Savings on equipment weight and space can be as much as 65% and 35% respectively. Products are not just about the hardware and technology – they are about the people, information, training and support that come together for a complete service-focused solution. That’s why Twister provides high quality engineering and project delivery capabilities at every point in the technology lifecycle. We are dedicated to making sure that you get the most from our technologies through high value training, production monitoring, post commissioning services and much more. A team of Twister engineers will work with the operator to identify the benefits of Twister technology compared to traditional solutions and put in place a strategy to ensure it works to its maximum potential. Activities will include optimal systems design, robust economic models, and detailed process evaluations. 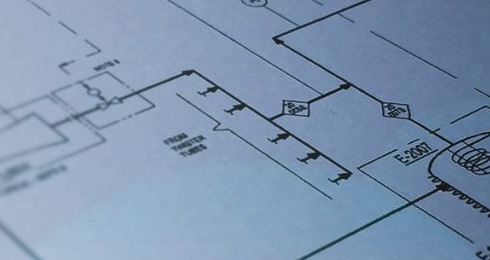 Twister’s engineering team will produce preliminary hardware evaluation and engineering plans in conjunction with the operator’s project team for final system sign off. All manufacturing of Twister products is outsourced to a network of high quality 3rd party manufacturers. A network of established EPC contractors will carry out the pre-commissioning, engineering and installation of Twister products, with Twister working closely with the operator team and contractors to ensure products operate at maximum efficiency. Twister provides continued support beyond initial delivery in order to maximize production from the installed systems and ensure that they accommodate changing characteristics over time. Arco has over 25 years’ industry experience including the last 15 with Twister having come from Comprimo (now Jacobs Engineering) where he gained broad upstream oil and gas engineering experience. With extensive process and project management expertise, ensures that Twister projects are executed to and beyond clients’ expectations. He holds an MSc in Chemical Engineering from the Technical University Delft. John has more than 30 years experience in the upstream and downstream sectors with senior-level roles in Europe, the Middle East, Africa, South & South East Asia, and North & South America. His responsibilities have covered process design engineering; project management; strategy; M&A; business development; and executive leadership with major industry names including UOP, KBC and SNC Lavalin. John is a Chartered Engineer and a Fellow of the Institute of Chemical Engineers. Bart has over 20 years industry experience, including 15 years with Twister. After 5 years with oil services company Stork, Bart joined the Computational Fluid Dynamics (CFD) group within Twister, playing a crucial role in developing the modeling tools behind Twister technologies. Bart developed the company’s CFD aided design capability and has headed the Design group since 2010. Bart holds a MSc in Applied Physics and a Professional Doctorate in Engineering in Computational Mechanics, both from the Technical University of Eindhoven.